Twenty Dollar Plexus Sign Up Til Friday Night! Plexus isn’t going anywhere! It’s backed by Morgan Stanley….June saw over $50,000,000 in sales….and we have over 400,000 wholesale members!!! Why is Plexus having such success? Simple, really. Because the products change lives & the compensation plan offers legit financial freedom. Homeschooling Mamas Get Healthy, Help Others, and Earn Money for the Families! 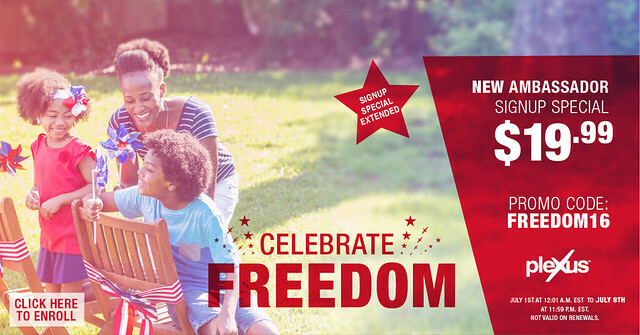 Been wishing you could feel great every day and do everything you need to do for your family? Been longing to help relieve financial pressure from your husband as he tries to earn enough money for you to be able to stay home and homeschool your children? Been trying and trying to lose weight without success? Then stay tuned!! 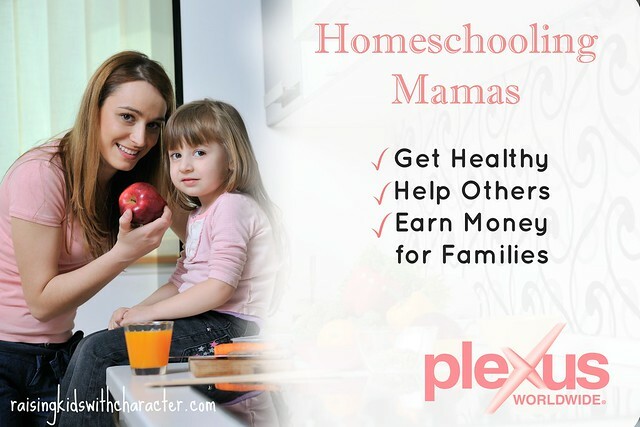 Six homeschoooling mamas with thirty-eight children among them have done all of those things through Plexus Worldwide!! !